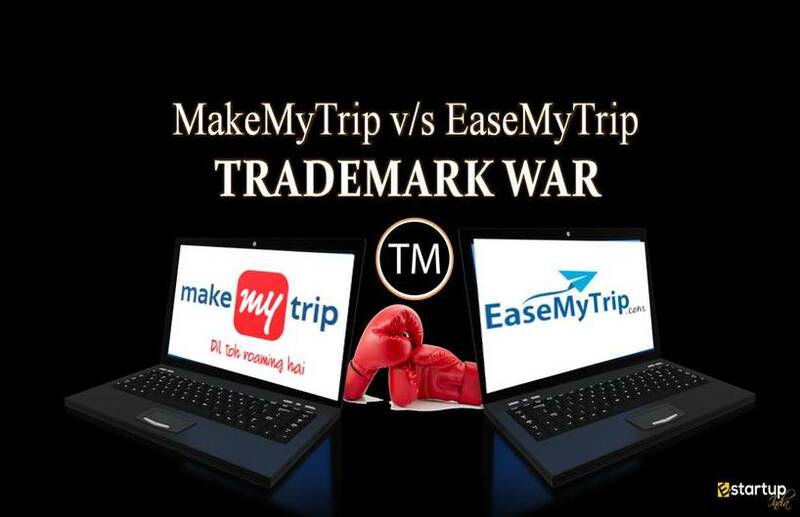 It can never be denied that in this era of cut-throat competition, a Trademark registration is not only a bonus but is essentiality for any business entity. Trademark registration is a sure shot remedy to all unwanted trade disputes that might occur between any two trading concerns. The necessity of Trademark search before setting up a company or launching a new brand into the market is therefore unavoidable since there are numerous threats that can result in a trademark objection. Among the most common factors behind innumerable cases of Trademark objection is the similarity of a trademark with a geographical indication. Very importantly, a trademark is liable to be opposed or declared invalid if it conflicts with any geographical indication. In such a case, Trademark registration is refused by the authority thereof. #1. What is a geographical indication? Among these, Kanchipuram Sarees is not a registered trademark. Rather, it is a geographical indication (GI) that relates to a specific variety of Sarees produced only in the Kanchipuram region in Tamil Nadu. All the geographical locations are separately registered under Geographical Indications of Goods (Registration and Protection) Act, 1999. #2. 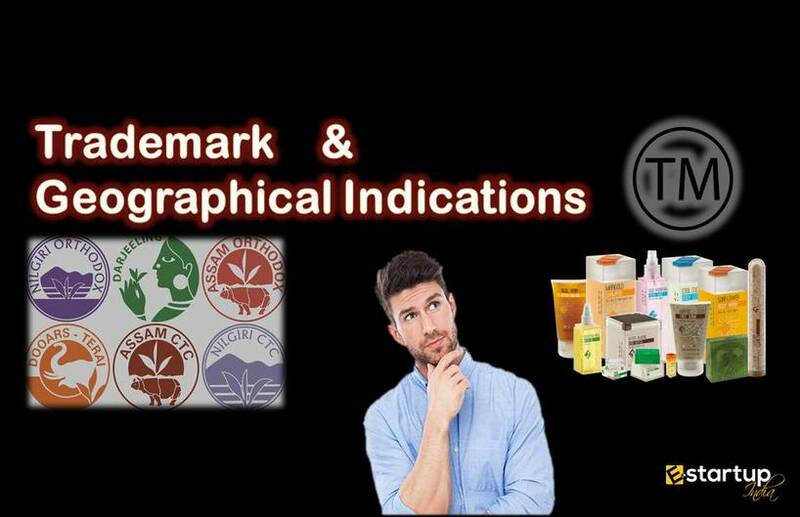 Whether trademark resembling Geographical Indication can be registered? No. As per the Rule 106 of the Trademarks Rules 2017, any trademark may be declared invalid if it contains a Geographical Indication (GI) with respect to goods or classes of goods originating in the particular territory or region of a country which such GI indicates. Any such trademark can mislead the consumers as to the true place of origin of a product. #3. What is the difference between a trademark & Geographical Indication? There is a huge difference between trademarks & a geographical indication. Trademark is a Name, Word, Phrase, Logo, Symbol, Design, Image or a Combination of these with which your buyers can easily recognize your brand. On the other hand, Geographical Indication is a name or symbol on the products that relate to a particular location or place of origin of the products. A name, word, phrase, logo, design or a combination of these elements used to identify a brand or products or services among those of other businesses. Indications that recognize a good as originating in the region of a country. Uniquely distinguish the commercial origin of products and services. Tell the consumers that the product is produced in a specific place and has certain qualities pertaining to that place of production. It can be delocalized or even sold. It is a collective mark of the producers of the particular region of a country. Can be used by one single entity. Accessible to all producers of the particular concerned locality or region. If you need any further guidance as regards online Trademark Registration, feel free to contact us at 8881-069-069.